FOR PROMPT, AFFORDABLE NATIONAL TRANSPORTATION SERVICES THAT ARE ENGINEERED AROUND SAFETY, THE NATION’S BIGGEST COMPANIES USE TROPHY. Led by Dylan Bransom and Brady High, the Trophy Transportation team has been serving the nation’s backbone industries for more than a decade. 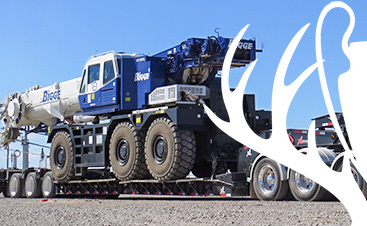 Safe transport and delivery of oversized and heavy-duty industrial equipment and machinery is all we do — and we’ve got the untarnished safety record to prove we do it right. 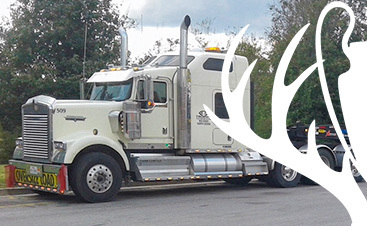 By only hiring drivers who back up their navigation skills with professionalism and courtesy at all times, we are confident in our ability to deliver a level of customer service that is rarely seen in today’s marketplace. 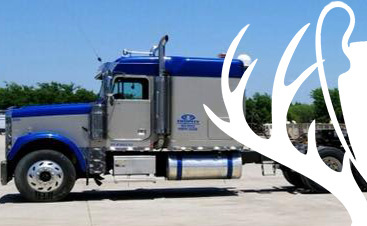 We hire only the best and back up their abilities with superior vehicles and the industry’s most innovative logistics, loading, and delivery techniques. Furthermore, with millions of miles logged over the last 15 years, we possess an extensive knowledge of the nation’s highways, allowing us to quickly and safely traverse the country with ease. Discover the Trophy difference by contacting our logistics broker team for a free transportation needs assessment and estimate now.